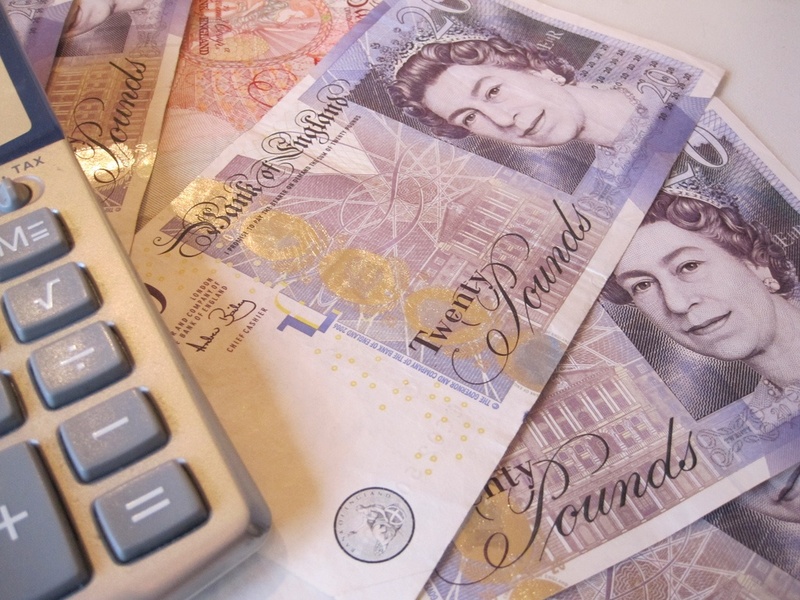 A Bitdefender study on large UK companies revealed that 75 percent of IT decision makers fear having to pay financial compensation in case of a security breach, while 69 percent even fear their own job safety. Moreover, 53 percent of IT decision makers are concerned regarding the security management of hybrid infrastructures. The main security concerns when migrating data to a hybrid model are: security of backups and snapshots (57%), security of data in transit (54%), increased attack surface (52%), security of data at rest (51%), lack of visibility into what is happening on the virtual instance (40%). Companies are slowly joining the bandwagon with hybrid cloud adoption, but Gartner estimates that it’s still three to five years from going mainstream. By the end of 2015, only 15 percent of enterprises have adopted it so far, although the demand for hybrid cloud is estimated to be growing at a compound rate of 27% a year, outpacing overall IT market growth, according to researcher MarketsandMarkets. The company said it expects the hybrid cloud market to reach $85 billion in 2019, up from $25 billion in 2014. As a result, the hybrid infrastructure has become the major common architecture in the enterprise environment, with the hypervisor now sitting as an intermediary between virtualized endpoints and physical hardware. But endpoint security has not, until now, experienced the same paradigm shift. Traditional network-level security may run as a virtual appliance, but still essentially performs inspection of network traffic just as it did before. Traditional security agents running in protected systems may offload scanning to a virtual appliance for performance, but are still constrained by technical limitations of running within the endpoint operating system. Until now, the very concept of endpoint security was constrained to security agents running within a host OS on endpoints – the Windows and Linux servers and desktop operating systems upon which every modern organization depends – or as network devices, and attackers have been taking advantage of this. Bitdefender has solved the technical challenges of creating a solution to the root problem, giving datacenter owners unprecedented insight, and allowing them to act on information from below the operating system. It is the only security company that provides security at the ring-1 level. This survey was conducted in November 2016 by iSense Solutions for Bitdefender on 153 IT security purchase professionals (IT managers/ directors – 48 percent, CIOs/CEOs – 25 percent, IT system administrators – 9 percent, IT support specialists – 10 percent, CISOs – 5 percent and others), from enterprises with 1,000+ PCs based in the United Kingdom.